There will be three huge animal expos going on in March 2010! They have all sorts of animals and activities for people of all ages! This will be the 8th annual pet expo, that will be eventful for the whole family! Dozens of exhibitors will be set up; they range from dog breed rescue services, hand made jewelery vendors, veterinarians, pet food vendors, photographers, cat rescue organizations and more! 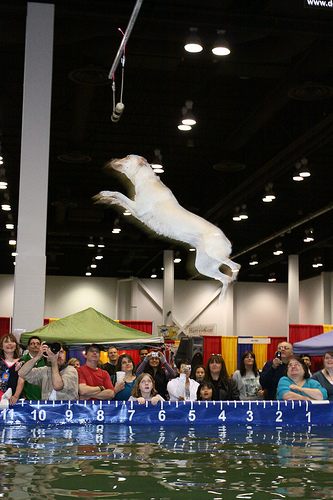 Both days will be full of different attractions, ranging from cat shows to rabbit agility contests to dog frisbee shows. Admission is $9 for adults and $5 for children 3-12. It will take place on Saturday from 9:00 AM-6:00 PM, an on Sunday from 9:00 AM-5:00 PM. This expo will be a large event full of manufacturers, distributors, retailers, breeders, hobbyists, clubs, veterinarians and animal care professionals. There will also be performances and demonstrations with ferrets, cats, dogs, rainforest reptiles, horses and more! 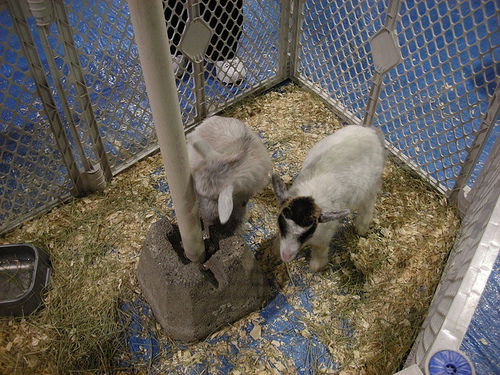 For children, there is even a petting zoo and pony ride area. This show will take place on Friday night from 4:00-9:00 PM, as family fun night; children under 12 will be free. On Saturday, the show will go on from 10:00 AM-8:00 PM, and on Sunday from 10:00 AM-6:00 PM. Adults cost $12, children under 12 cost $5, and children under 3 get in for free. Leashed pets are welcome to join you, with the exception of birds. They must be healthy and vaccinated. Just make sure you sign the pet waiver beforehand. This will be the 16th annual Columbus Pet Expo, which will celebrate the bond between pets and families. 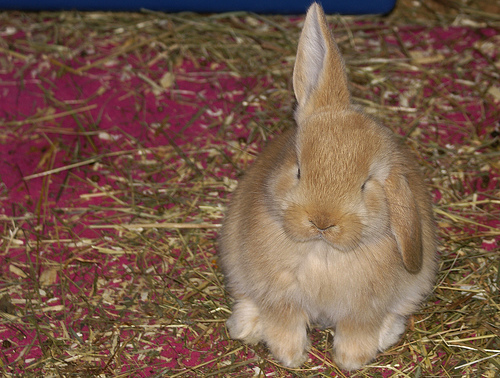 Animals at this show will include dogs, cats, reptiles, ferrets, fish, gerbils, horses, birds, alpacas and more! There will be some crazy events, such as Acro-Cats, ferret races, a wildlife show and dog frisbee shows. There will be a Kid’s World, that is full of a petting zoo, pony rides, crafts and games. There will also be rescue groups and product vendors on site. Admission will be $11 for adults, $8 for children 4-12, $8 for seniors over 60, and free for children under 4. It will take place on Friday from 12:00-9:00 PM, Saturday from 10:00 AM-8:00 PM and Sunday from 11:00 AM-6:00 PM. Parking is $5. Leashed dogs and controlled cats (in a crate or stroller) can join you at this show. They must be at least 1 year old, vaccinated, healthy and under 0wner control.